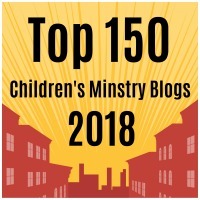 We’re hoping to fill the church throughout the two days of IFL 2019 with pastors, ministry leaders and families from all across the U.S. for a time of prayer, worship, learning and collaboration for the purpose of helping individuals and families affected by disability to be welcomed and fully included in the worship and ministry offered through the local church. Our team would love for you to join us! 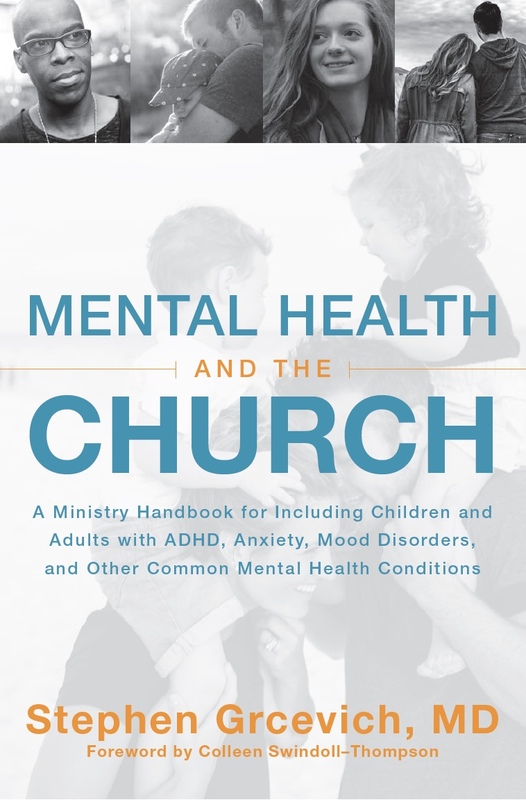 Our team is pleased to announce we’ve completed a library of training videos designed to accompany and support Mental Health and the Church, Key Ministry’s book on including children, teens, adults and families impacted by mental illness at church.